Please post in the proper category in the future. Thanks! EDIT: Reverted your recent edit. Again, this is a bug report, not troubleshooting. I’ll shoot Nelson a message about it, and I assume it will probably be fixed with either the next mainline patch or the next patch the Belgium team puts out (as it’s a relatively minor issue). “troubleshooting” is for issues you are experiencing with being able to play the game (typically resulting from hardware, but not always). “bug reports” are for bugs/glitches in the game that are causing gameplay issues (typically resulting from issues with the software itself, but not always). When you are on the site, you can see a brief description of categories/sub-categories by hovering over them, or in some cases by looking at the category’s page. 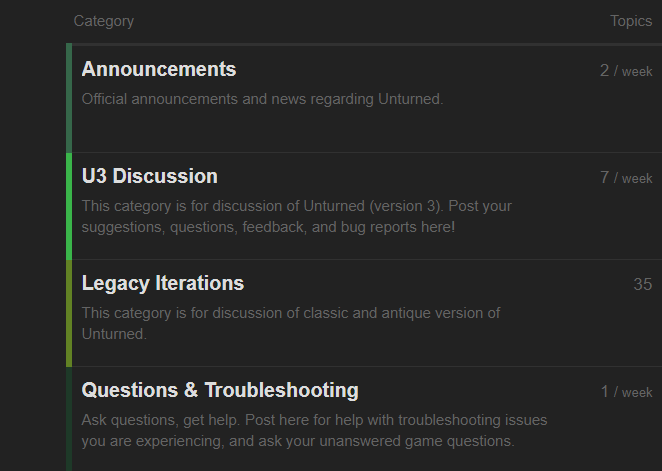 It may make sense to eventually just have a dedicated sub-category for bug reports, to make it easier for people to find the proper area to post them. 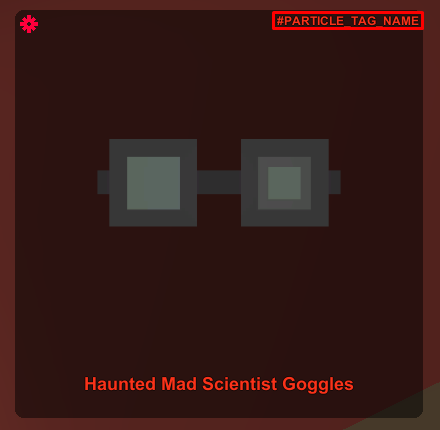 Ah, when adding those I was only thinking of the ones that would be dropped from mythic crafting - it was a later decision to show that label for all mythical items. Will add it!